Sure, social media can be great for cute puppy sightings, recipes ideas, and fitness inspo, but there’s a darker side to it—one that can make you feel not good enough, smart enough, or talented enough. Maybe it’s the fitness influencer who always looks impossibly perfect post-Soulcycle, or the wellness guru with 100,000 followers getting jobs and opportunities that you’re jealous of. All of that’s to say: Social media can be a huge anxiety trigger. 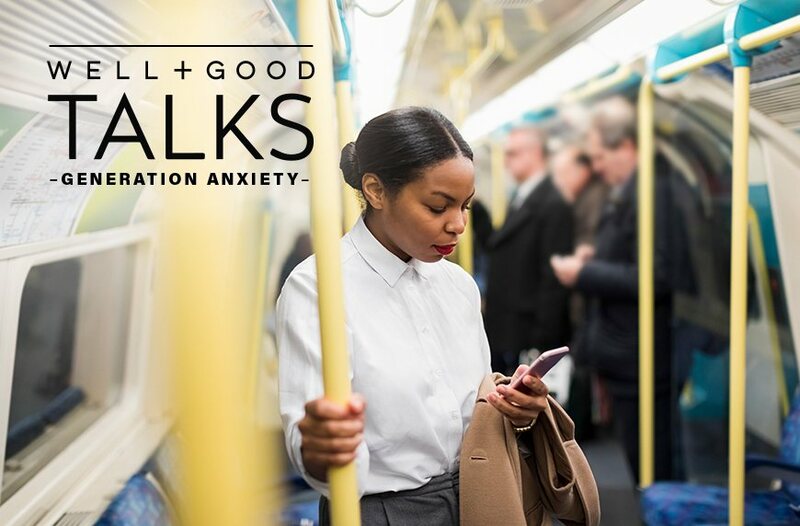 During this week’s Well+Good Talks: Generation Anxiety panel, author and licensed social worker Minaa B. gave us a wake-up call about how scrolling can sabotage our mental health. “If you are following someone who triggers you and that’s all they do, you’re making a choice to continue to get engaged in a pattern of abuse,” she said. So basically, keeping those accounts in your feed is actively engaging in self-harm. Insert nine brain-exploding emojis here, because I’ve never thought about it in this way. “If you are following someone who triggers you and that’s all they do, you’re making a choice to continue to get engaged in a pattern of abuse.”—Minaa B. If this sounds relatable, don’t beat yourself up. First, Minaa wants you to know that jealousy is a completely normal emotion. “It doesn’t mean you lack confidence. That just means you’re human,” she says. It’s what you do with this jealousy that matters. Minaa lays out two solutions for dealing with people who trigger you on social. You can reach out to them to try to turn the jealousy into an opportunity or collaboration. But if you’re not into that idea, she says to simply unfollow them. “You’re not obligated to follow anybody,” she says. 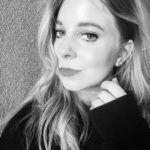 “I think it’s very important to channel that energy and say, Okay, if I feel this way, what am I going to do with this feeling?” Following FOMO-inducing accounts is only feeding your anxiety, and the first way to break that cycle is to disengage from it, she says. In other words, muting people who bring you down, intentionally or not, is actually self-care—and it’s a practice you should never feel bad about.